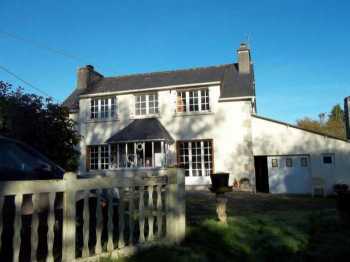 AHIB-3-2088-2914894 Collorec Area 29530 4/5 bedroomed Neo-Bretonne with 3,700m² of garden, garage, and in the countryside! 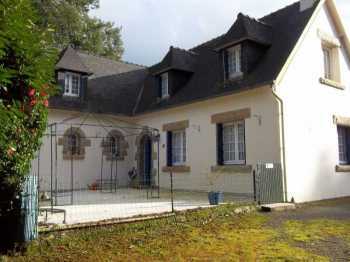 This rural property is very private, in a quiet environment, not isolated, and not too far from villages. The house is in excellent condition, you can move in right away, nothing to do! 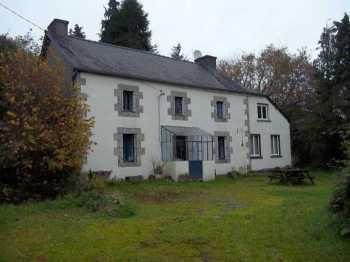 AHIB-3-M1996-2914870 Collorec Area 29530 Pretty rural property: main house, cottages, outbuildings with 1.5 hectare of land! Located in a very rural area, at the end of a lane in a tiny hamlet of 2 properties, this property is very secluded, hidden in a nice environment. There are still some improvements to be done + 2 cottages to renovate! 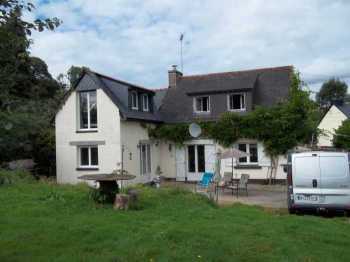 AHIB-3-M2031-2914869 Collorec Area 29530 Lovely 2 bedroom countryside house with half-acre of land and garage! 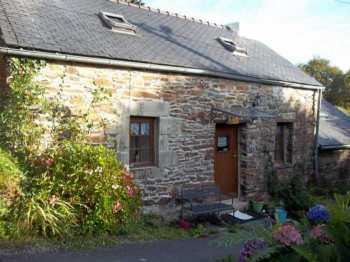 Located in a rural area, at the end of a little lane, in a cul de sac, this is the last house of a tiny hamlet. It is secluded, not overlooked, in a pretty spot. It will need some improvements but nothing major.